This book was mind-blowing. 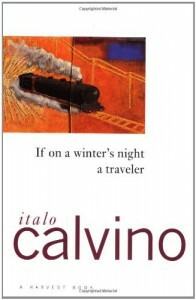 Calvino brings down the 4th wall with a vengeance, but at times I felt it was too much and got tired in parts. It's a good read, but not one for reading before bed, or you'll lose track.